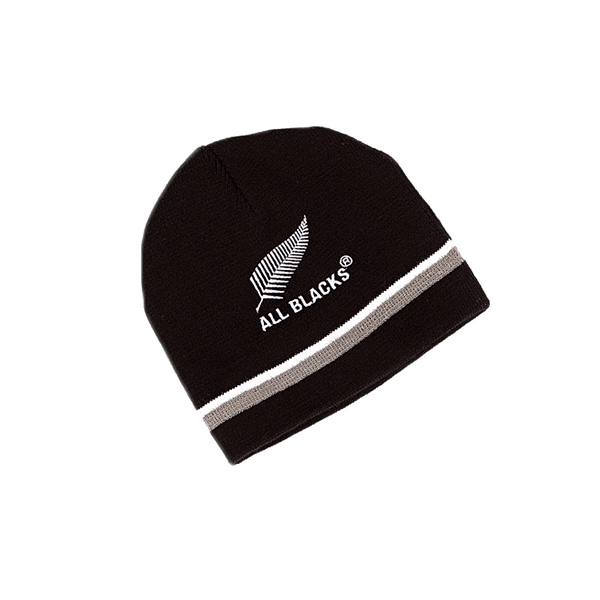 Keep your child warm while supporting their favourite team in this fitted beanie! 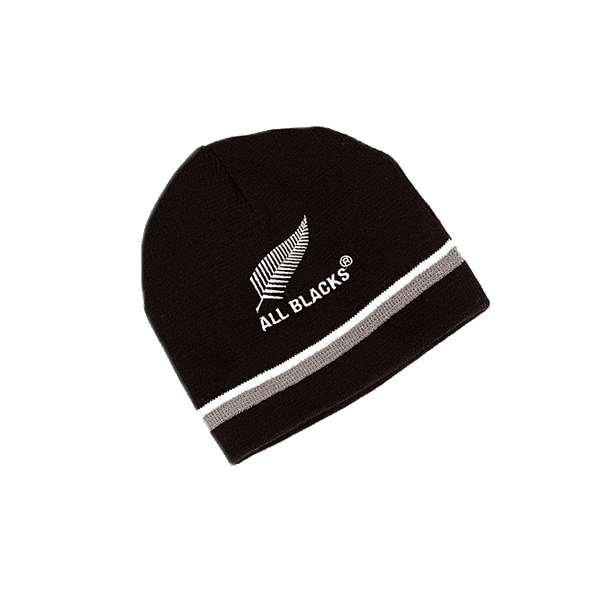 The All Blacks Child’s Fashion Beanie is a great way for your child to show their support and keep warm! Acrylic beanie with “All Blacks” embroidered on front, Features a stylish grey and a white band.